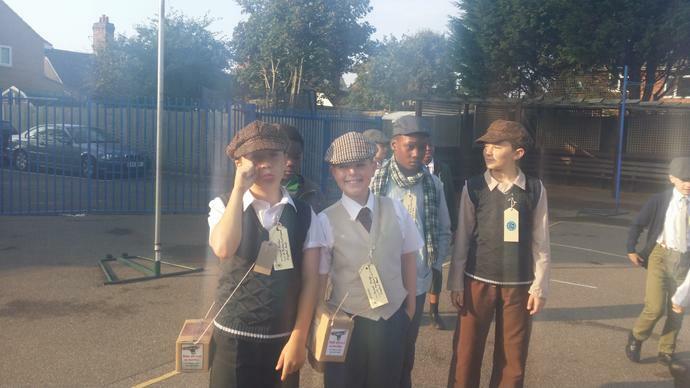 Year 6 are evacuated - to London!! 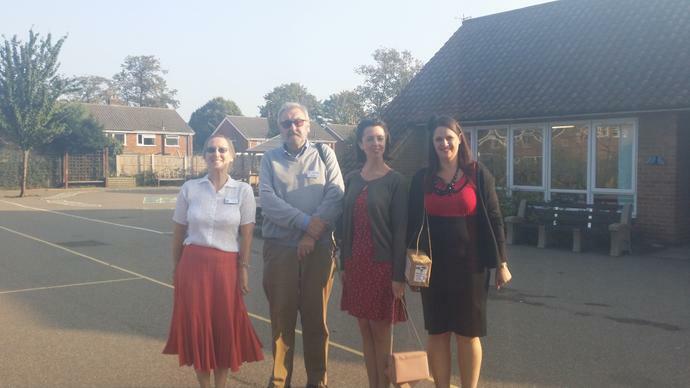 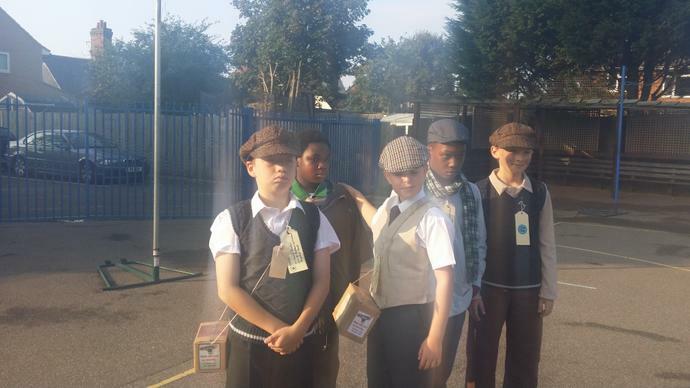 Year 6 set off on their trip to the Imperial War Museum this week as part of their topic 'A Child's War'. 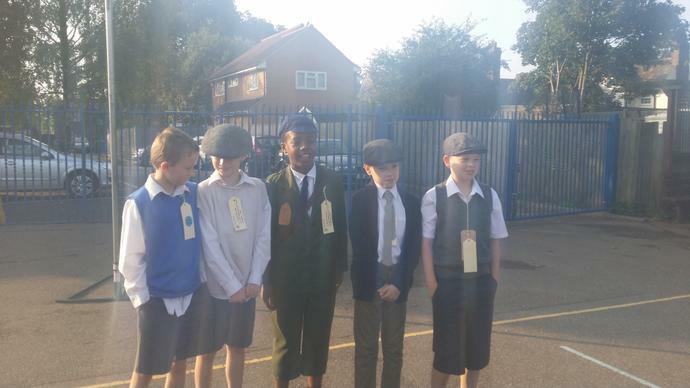 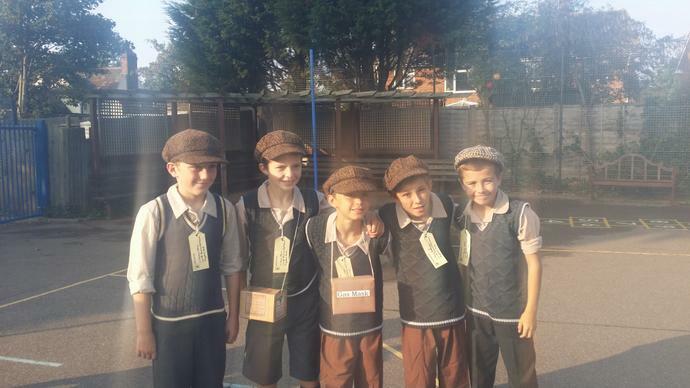 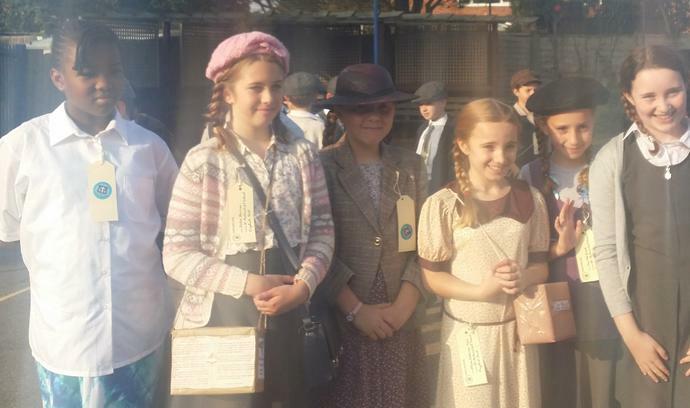 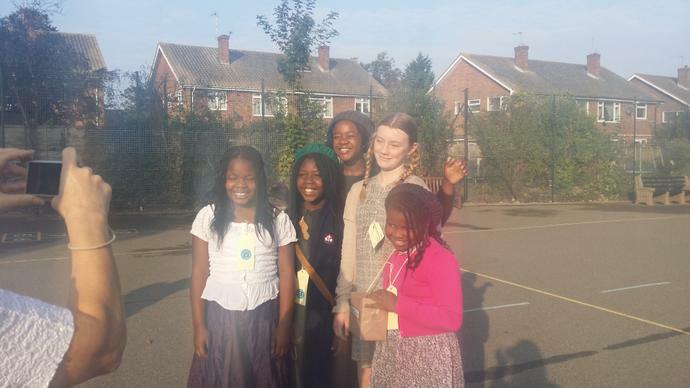 They all dressed as evacuee's and many parents were there at the station in Crayford to see them off.